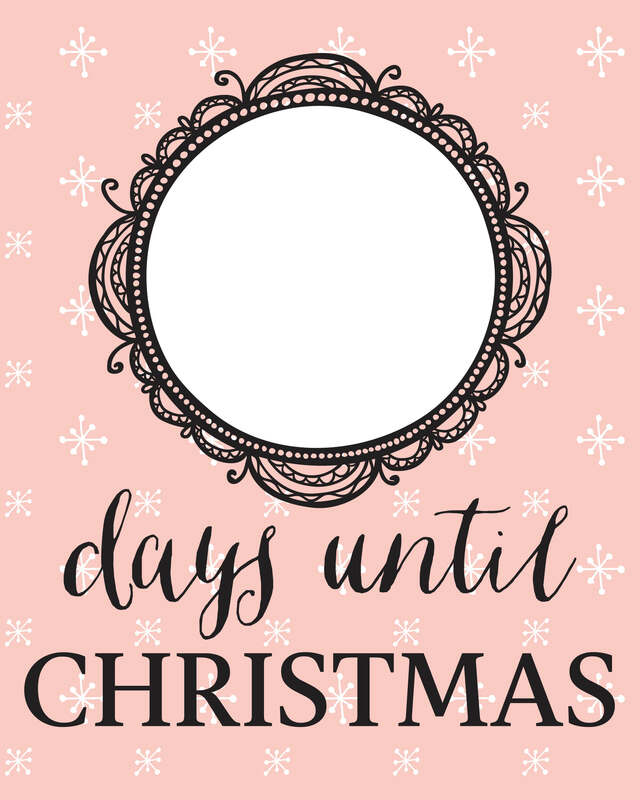 If you want to build up excitement around the house for Christmas, these free christmas countdown printables will help you do just that! 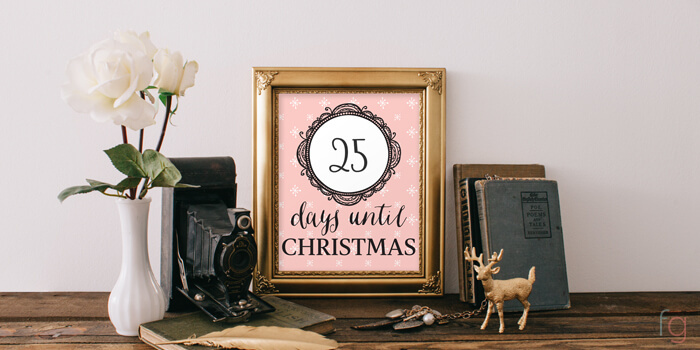 You print, frame, and every morning use a dry erase marker to count down the days until Christmas. A simple, but fun way to get everyone excited. And if you use a frame you already have at home, it’s totally free! 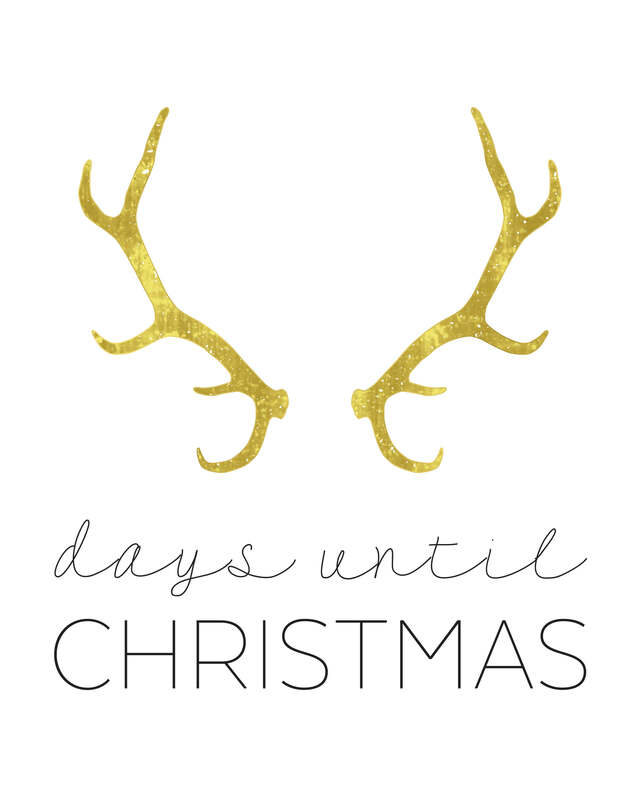 There are two designs available – a modern gold design and one that isn’t super Christmasy, but that’s why I like it! Download both or just one. 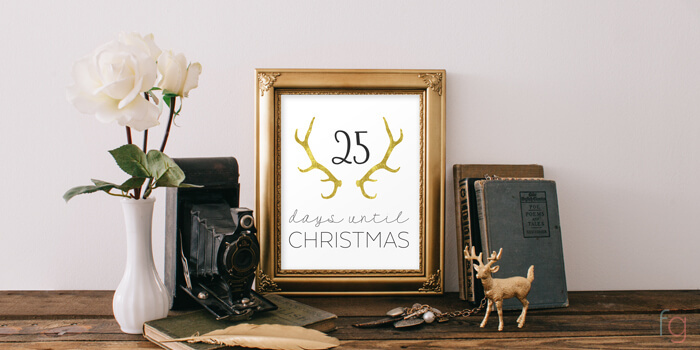 Frame and use a dry erase marker to write the days until christmas on the glass! 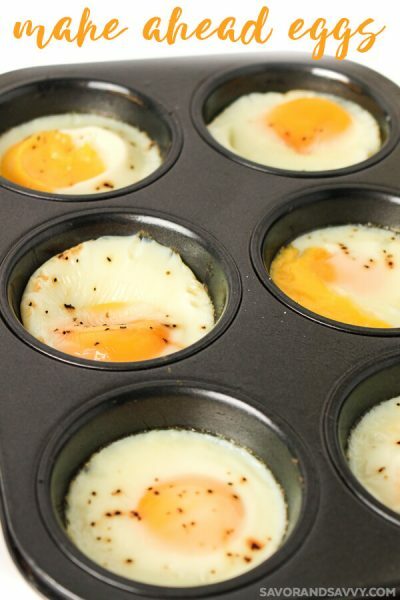 Repeat every morning until Christmas is here! 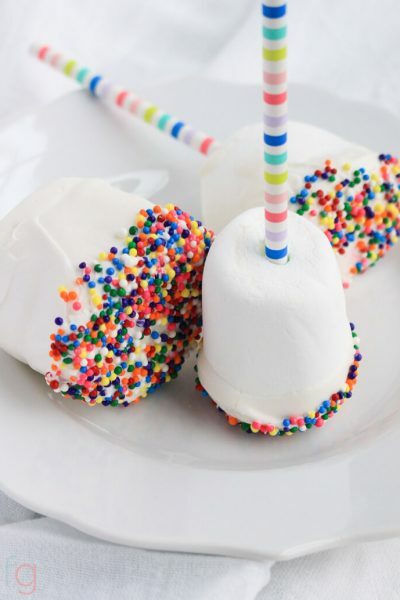 That is a cute idea! !